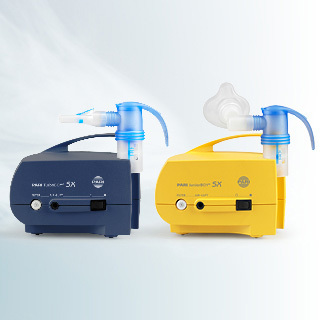 For centuries it has been known that salty air has a beneficial effect on the airways - the same is true for the inhalation of saline solutions. 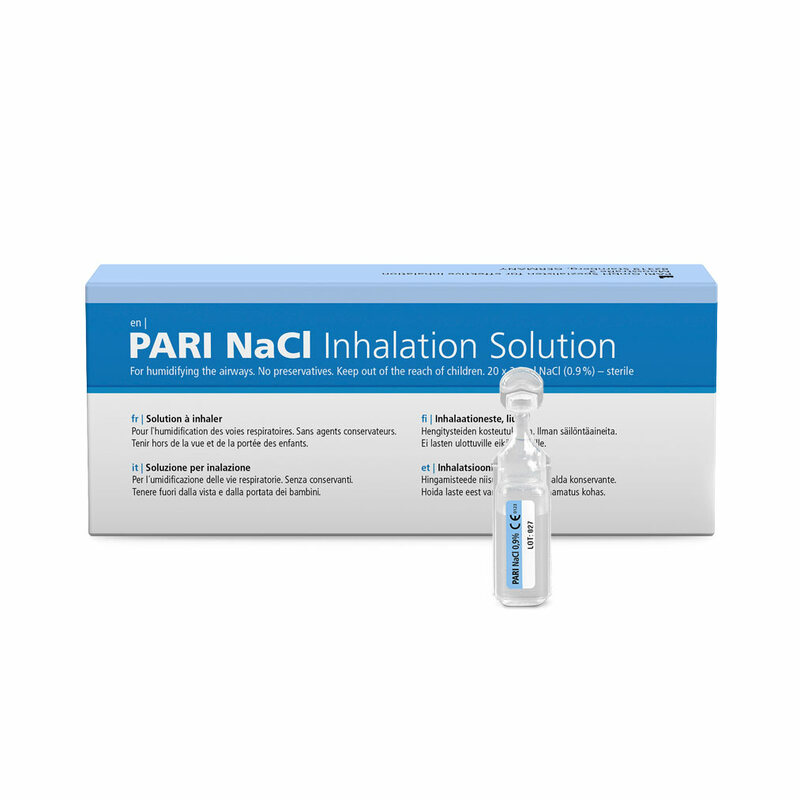 PARI NaCl Inhalation Solution is therefore especially well suited for the prevention of colds. Isotonic saline solution with 0.9% salt content. 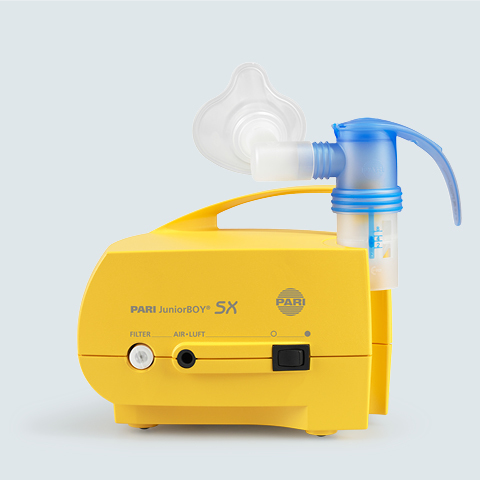 Can also be used as a carrier solution. Available in pharmacies, also on the Internet. 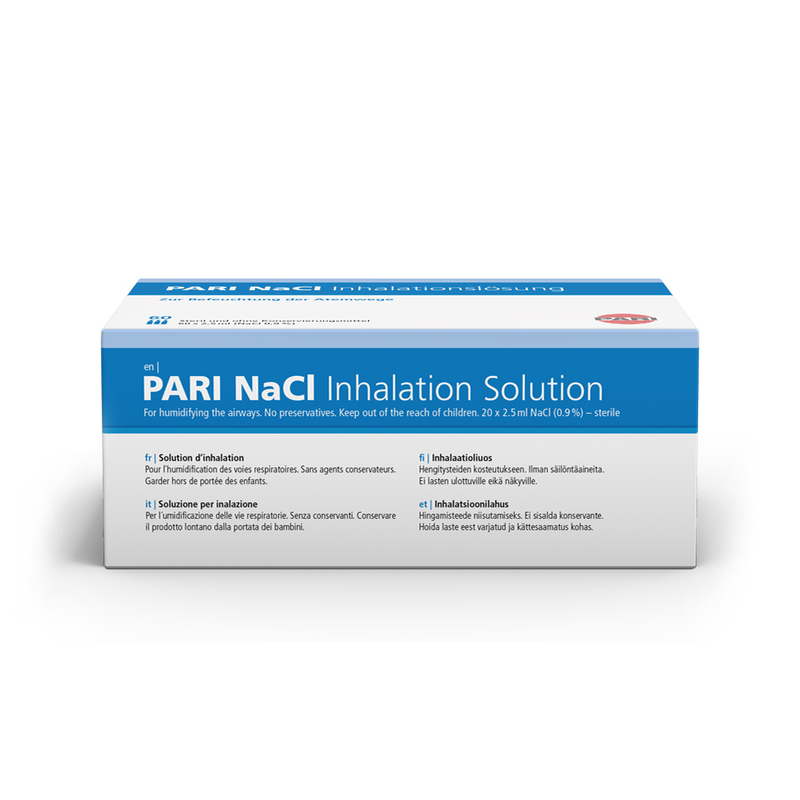 PARI NaCl Inhalation Solution – Protect yourself from colds. 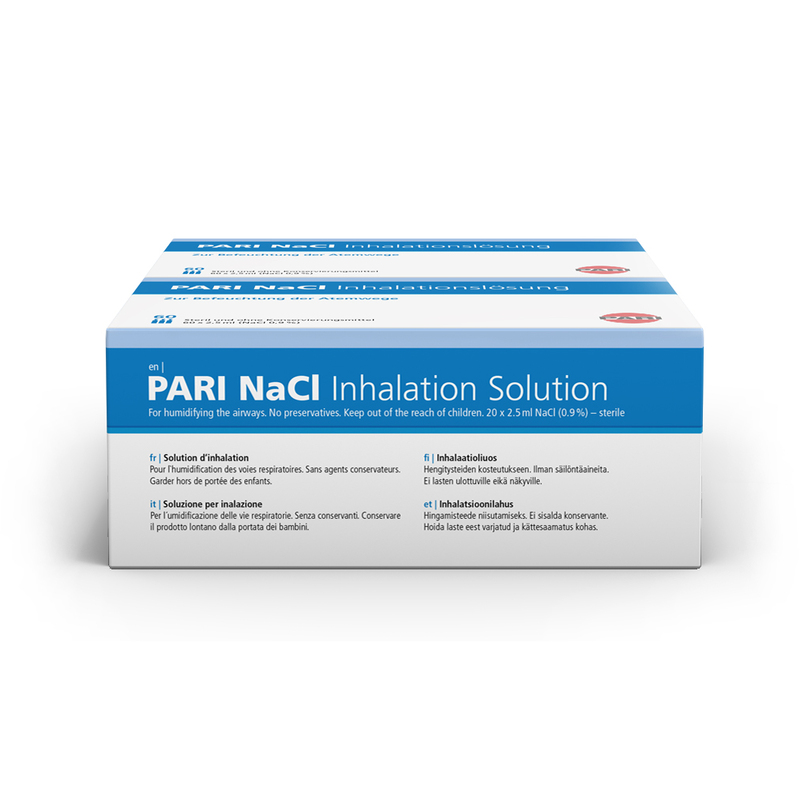 You can protect colds with PARI NaCl Inhalation Solutions. Warm, heated air in the winter dries out the mucous membranes. If the protective moisture film is missing, viruses and bacteria can more easily reach the mucosal cells and cause a cold. Do you have a cold already? 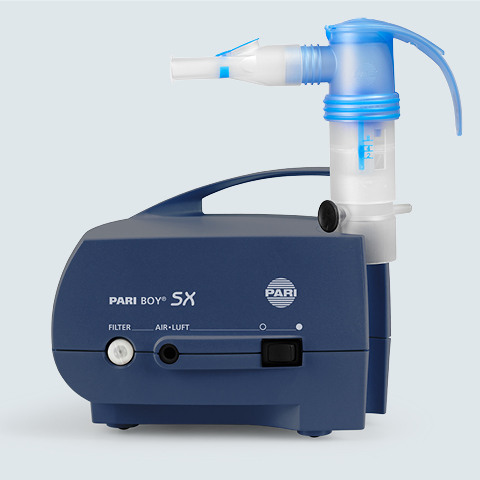 Inhaling a saline solution with a 0.9 percent salt content can help alleviate your symptoms.